How can I have the text field show up in the form? Where does the Text from the JotFrom go? I need to retain a copy of it. This is the from. The entire last page is what I need. I'm not sure I'm fully understanding your question. Are you referring to the submissions of your form or the actual information on the form? 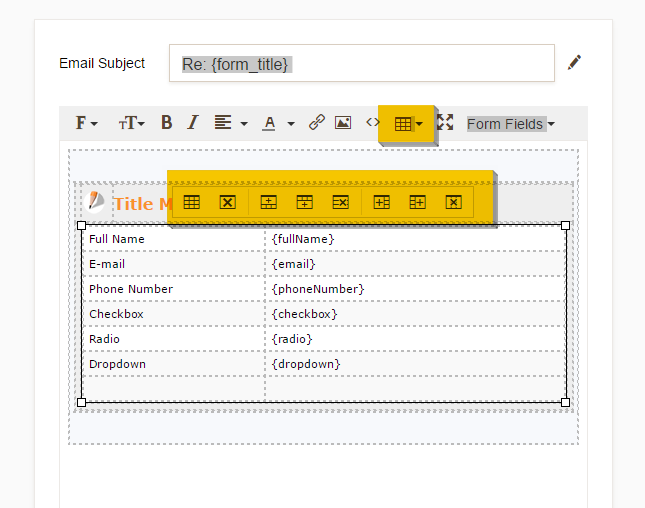 But if what you mean is how to edit the form, simply go to your My Forms page and select the form. 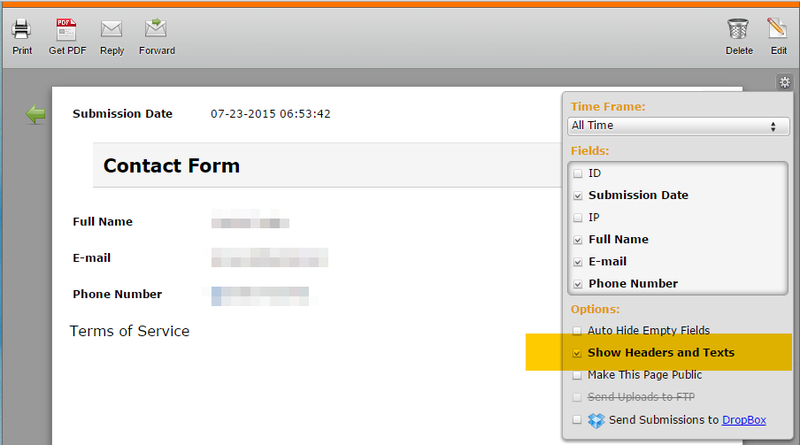 On this case, select the form MEDICO CONTRACT REQUEST, and click Edit Form. But if these are not the concern that you have, please let us know. Thanks for trying. This is not what i was asking.